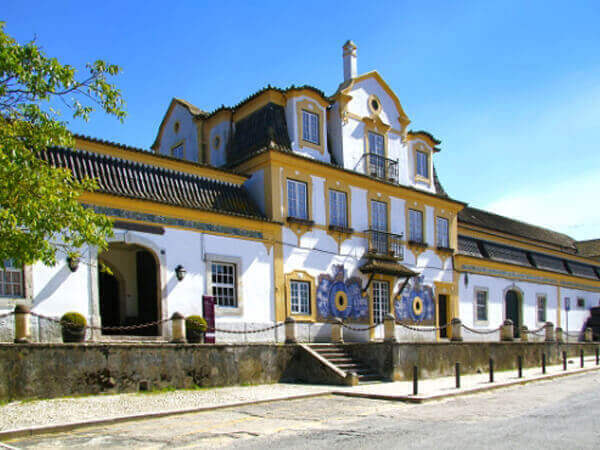 Guided excursion to one of the wine cellars in Azeitão where you can taste some of the wines from the Palmela region, especially the famous "Moscatel" (Muscatel) followed by a visit to a small factory of hand-made tiles and passage through the statue of "Cristo Rei" (King Christ) in Almada. 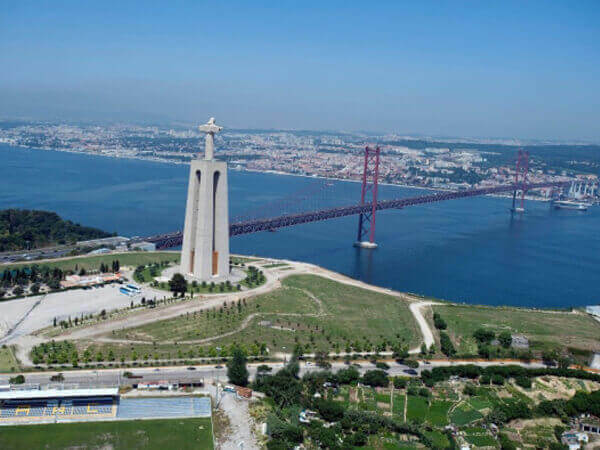 It`s a few kilometers from the left bank of the Rio Tejo (Tagus River) is the Serra da Arrábida (Sierra of Arrabida), protected landscape area, bounded on the south by the Rio Sado (Sado River) estuary in Setubal. 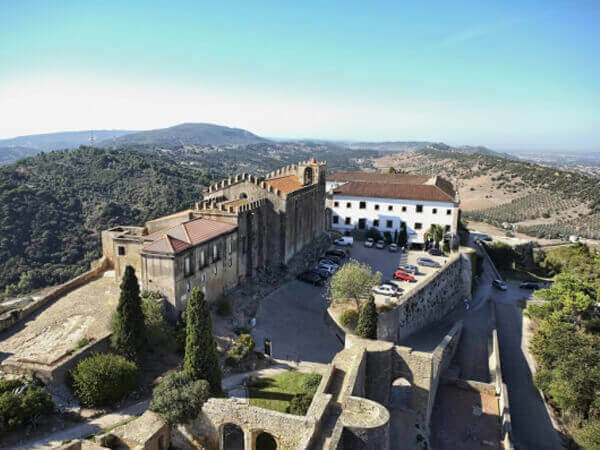 The Sierra of Arrabida that served for blocking the invading forces marching from south, have been deployed on the mountain tops some fortresses as the Castelo de Palmela (Palmela Castle) and Forte de São Filipe (Fort of St.Philip). After the war, were developed in this region some craft works, cultivation of vines, manufacture of cheeses beyond small piscatorials villages... and will be now as tourist, that will be able to check and savoring the fruits of that hard work! We will be going to visit one of the companies of famous wines, where there will be place for a little excursion to ancient wine cellars. 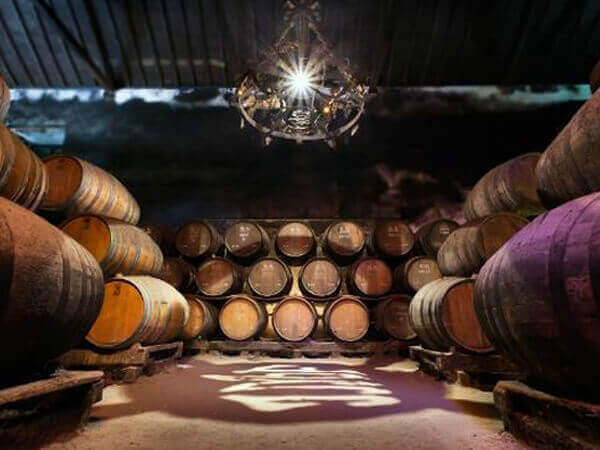 Thenafter you will be able to taste several of the best wines of this demarcated region with different stage of ages in wood barrels and especially the "Moscatel de Palmela" (Muscatel Wine of Palmela). 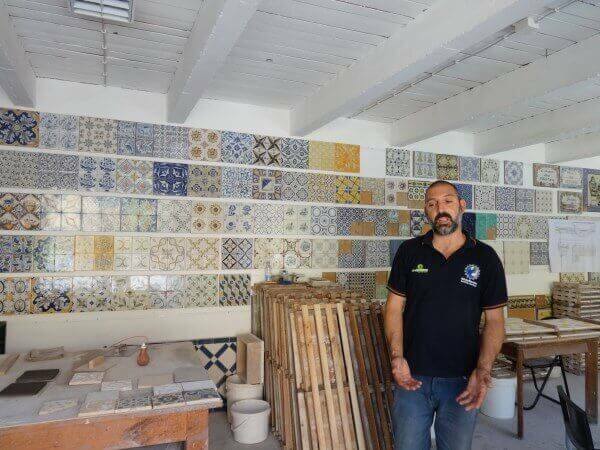 After that we will visit the factory of tiling with manual production of tiles where you can see a demonstration of the techniques of tiles manufacture by one of the artisans according to the rules of anciently, all handmade!!! Then, after seeing the work of the artisans, any of us can make tiles!? 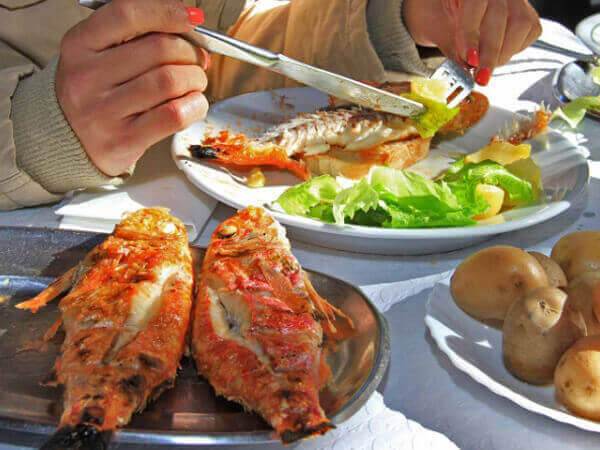 In the return, and if you will wish, you can have lunch in the region (optional) in a restaurant of traditional food or in one of grilled fish and seafood, where you will have always a wide variety of fresh fish waiting for you! 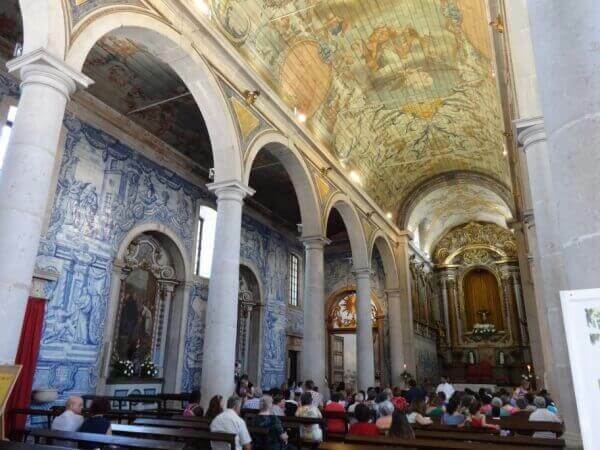 We will visit several localities in the region belonging to the district of Setubal, south of Lisbon and the Rio Tejo (Tagus River) bordering the Península de Tróia (Troy Peninsula), as the parish of Azeitao, the village of Palmela, the city of Setubal and if possible the piscatorial village of Sesimbra (having time and if not in the summer time*). 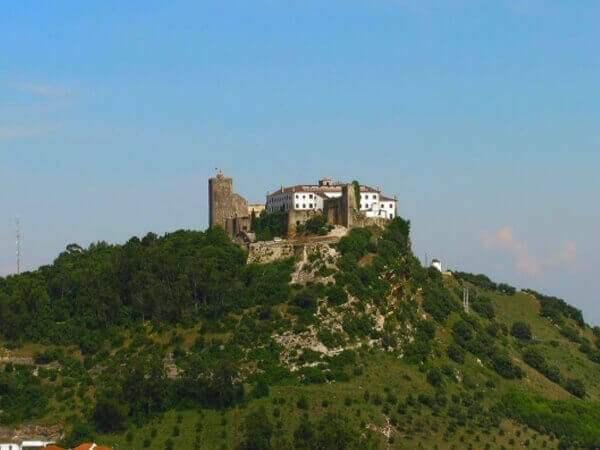 On the way to the south we will pass near to the Statue of "Cristo Rei" (King Christ) towards Azeitao parish (in the foothills of Sierra of Arrabida) where we will visit one of the oldest wine cellars of Palmela region where it includes the famous Moscatel (Muscatel) wines of Palmela. 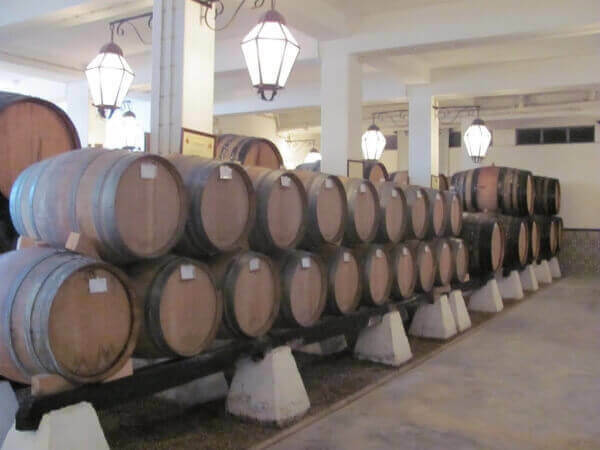 Here will be shown the old wine warehouses with giant barrels in wood of mahogany or of French oak and will be given an explanation about the different types as well the different stages that have to be subject the wines produced in this demarcated region. In the end, you can also taste some of the best table wines and the famous Muscatels!... Do not forget that you can buy a few bottles of your favorite wines!!! After this visit, we will follow towards a small factory of tiling with manual production where you can see a demonstration of the techniques of tiles manufacture by artisans according to the rules of anciently, all handmade!!! Then, after seeing the work of artisans, any of us can make ceramic tiles!? Then we will pass by the Castelo de Palmela (Palmela Castle), originally built between the 8th and 9th centuries and later greatly expanded between the 10th and 12th centuries with sights over the whole region of Setubal, the Rio Sado (Sado River) and Península de Tróia (Troy Peninsula) and where you can snap some beautiful panoramic photos. After this "race by the time" it will be the lunch time, so i advise you to take a coffee with some typical cookies of the region, "tortas de Azeitao" (Azeitao rolls), or then, have lunch in some restaurant in the region with dishes of grilled fish and seafood, always fresh (optional and at your criterion)! 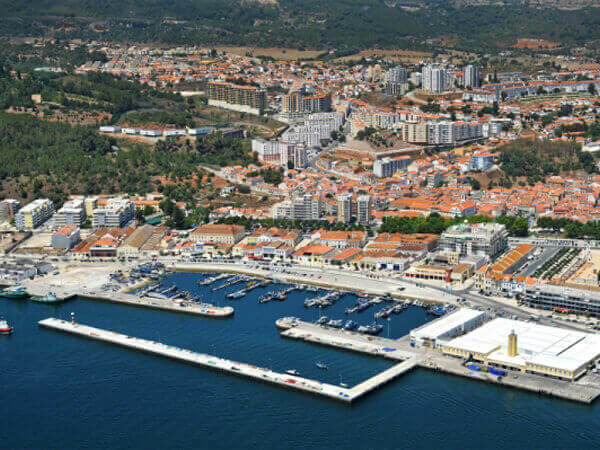 After lunch we will pass through the the industrial and piscatorial city of Setubal, including a sight by its beaches of blue and clear waters along the Serra da Arrábida (Sierra of Arrabida), where we can stop to you take a dip, till the piscatorial and vacation village of Sesimbra. 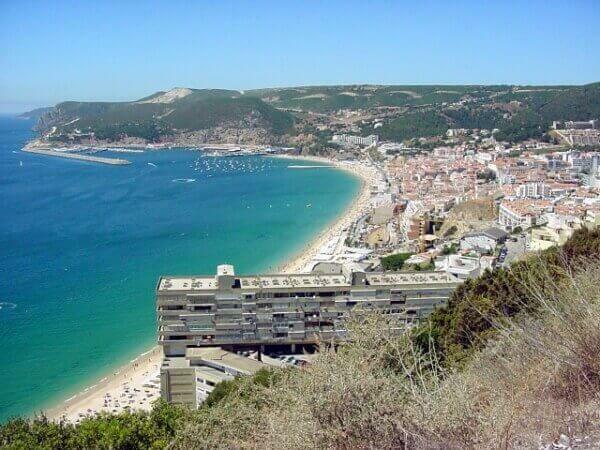 *In summer, a visit to Sesimbra from the city of Setubal will not be possible due to too much traffic on a narrow road transformed in one-way.